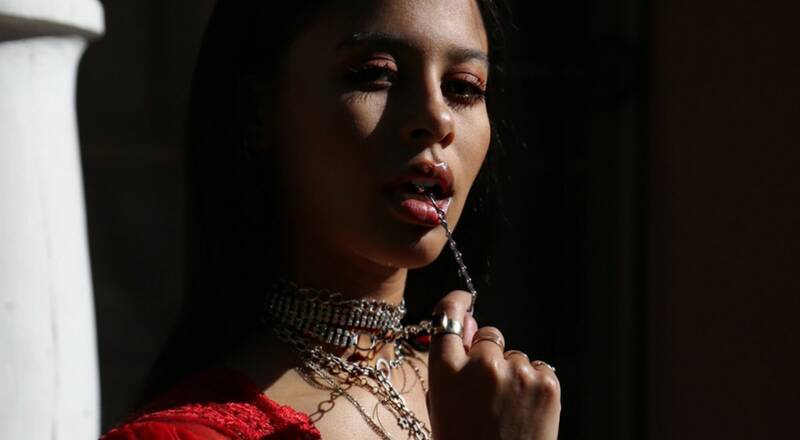 Sami Miro brings her vintage curated collection to ComplexCon! Sami Miro Vintage popping up at ComplexCon! 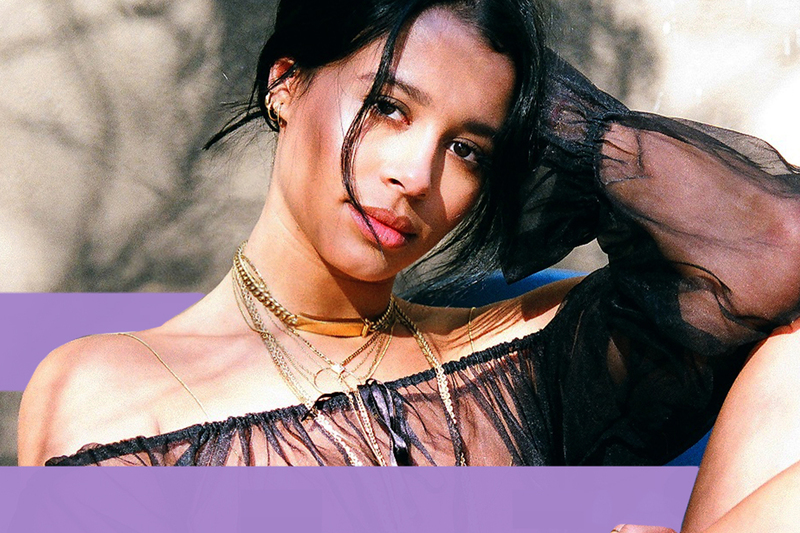 Sami Miro brings pieces from her eco-conscious collection and vintage one-of-a-kind pieces curated from all over the world for you exclusively at ComplexCon.